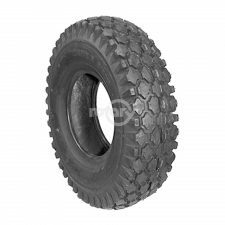 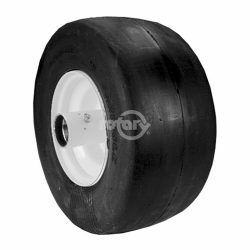 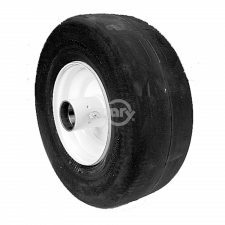 13 X 650-6 Reliance Tire Mounted on a 6 X 4.50″ Steel Wheel, 7.25″ Centered Hub with 3/4″ cups pressed in for Tapered Roller Bearings. (Painted White) Uses our 813 Bearing or our 9944 Bearing Kit. 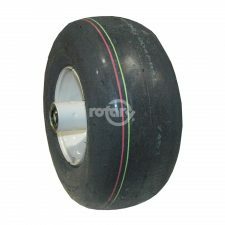 No Bearings included.